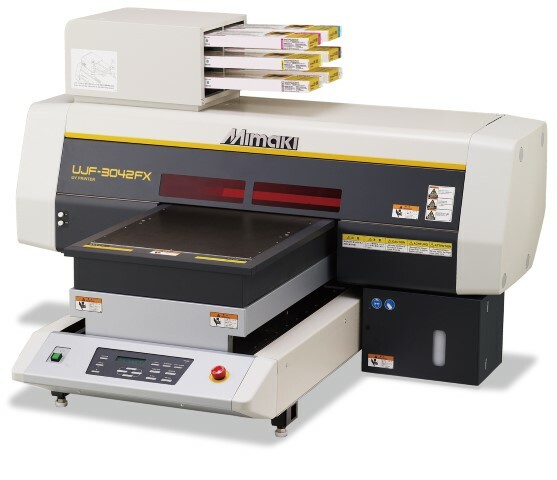 Lineker Machines is an authorised Mimaki reseller and they have committed to return to the Printwear & Promotion LIVE exhibition at the NEC from Sunday 28th February to Tuesday 1st March 2016, showcasing garment marking and decoration solutions on its stand B70. Caption: The Mimaki CJV150-75 integrated printer-cutter only £5,995.The Mimaki CJV150-75 will be accompanied on the stand by the Kornit Avalanche digital direct-to-garment printer, the Ace twin belt dryer from Chiossi E Cavazzuti and the Chiossi Speedy T-shirt folding machine with its pre-installed 10 folding formats, giving visitors the chance to find out about the entire process for creating a variety of appealing garment finishes. For further information about Lineker Machines visit www.embroiderymachines.org.uk or telephone 01949 850322. 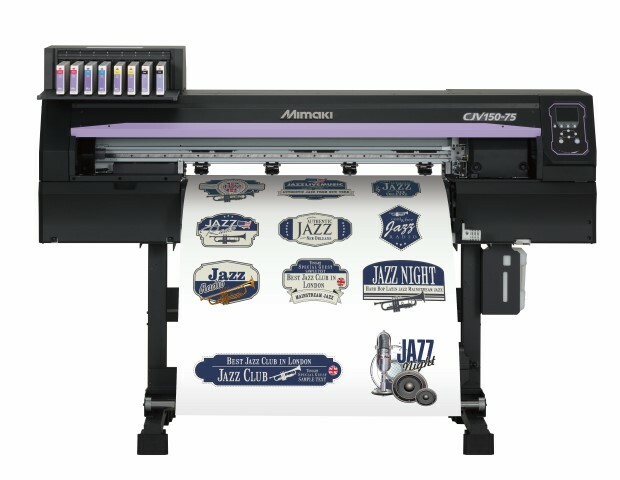 For details of all Mimaki’s products visit its exclusive distributor for the UK and Ireland, Hybrid Services’ website www.hybridservices.co.uk or telephone 01270 501900.